You may never have heard of Brose before, but like Bosch - they are leading global automotive supplier for electric motors, operating in over 23 countries. 50% of new vehicles produced worldwide are equipped with at least one Brose product. They got started a little later than Bosch, producing their first e-bike motor at the Brose engine plant in Berlin, Germany in 2014. Their motor is increasingly popular because of unique features like a much quieter internal belt drive, industry leading 90nm of torque on their entire line, and open source battery & display integration to allow manufactures more choices in battery placement and frame design. 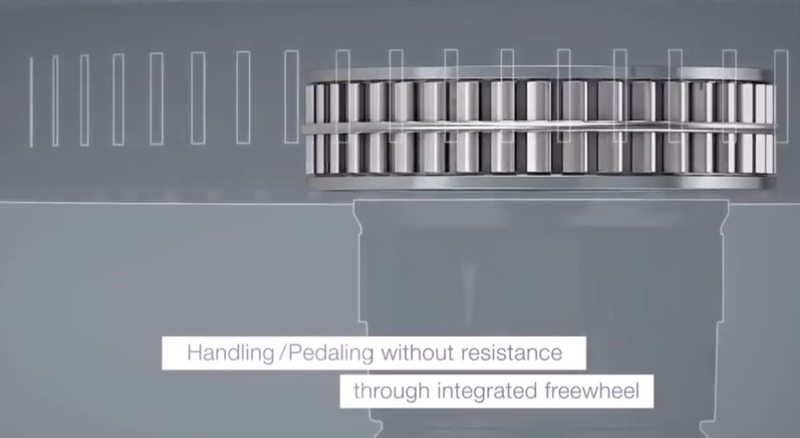 Brose's signature feature is the belt drive and "natural" application of motor assistance - it feels like you are on a normal bike, only a lot faster. Bosch's power delivery can be comparatively abrupt binary "on-off" power because of how the systems are designed differently. Brose motors also sit a little higher up into the frame for better ground clearance off road, and a cleaner integrated look overall. Brose systems allows manufacturers to design frames around a integrated battery designs and custom displays to manufacturer specifications like you see on Specialized’s eBikes. Open source on batteries and displays. Another big difference from Shimano & Bosch are custom designed integrated batteries - where the battery is stealthily hidden away inside the frame so as not to call attention to the fact you are on an electric bike. Whereas Bosch and Shimano limit you to their stock battery sizes (generally 400-500 watt hours), Brose bikes can have much more capacity, like some Bulls eBikes that have close to 700 watt hours. Then there are the handlebar displays - Bosch displays and controls are outstanding, but off road the screens/controls are very vulnerable to cracking during an inevitable spill in the woods - which can be an expensive issue. Specialized's Levo series uses a minimalist and hardy downtube controls/battery meter to prevent this - you can use the bluetooth app if you need more info or to tune your ride. Brose does not use shift sensing. it uses a torque sensor to detect when you back off the pedals (instinctively for active cyclists) ever so much when you are ready to shift. So for smoother shifting, its a good idea let off the pedals a bit more. Since the motor has 90 Nm of torque, it is important to plan your shifts to avoid seriously damaging your drivetrain. Inexperienced cyclists frequently forget to downshift from a harder gear used at higher speeds to an easier one as the rider comes to a stop. Internally geared bikes might be a better choice if you don't want to be bothered about shift planning. The Brose motor itself is very reliable and long service interval, on par with Bosch - but there can be wrinkles that have to be ironed out with the batteries and displays because those are not provided by Brose, but by the bike manufacturer. The S motor line is at the very front of the big dog pack - dramatically peppier than most competing systems, with 15% more power than the already strong Brose T. Pushing 90nm of torque and 550 (560 for the Mag version) peak watts, and applied with the signature Brose smooth/natural feeling and low noise/vibration. 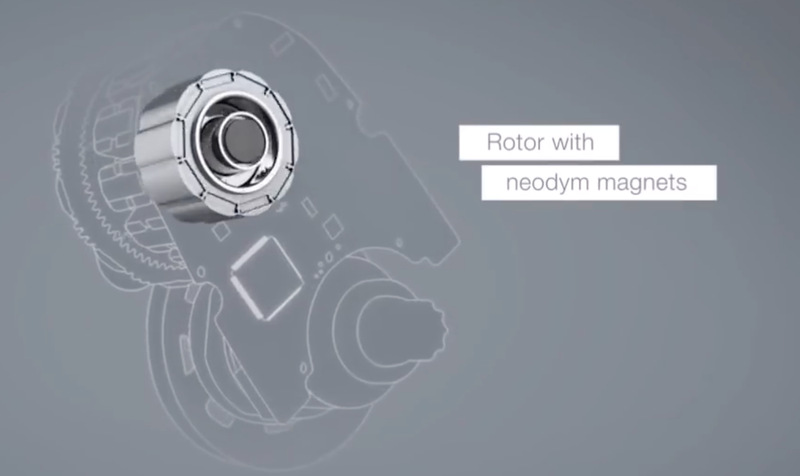 Specialized uses the S motor but calls it "Turbo 1.3" or “Turbo 2.1” (Mag) and there's an app that you can tune motor performance via bluetooth on your smartphone.